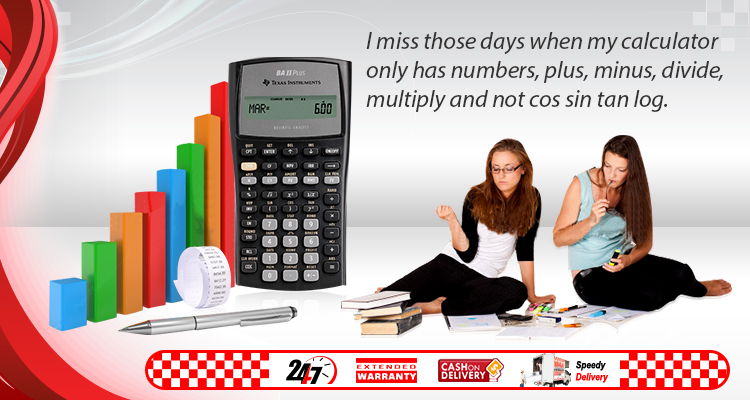 The best-selling financial calculator from Texas Instruments just got better! In addition to standard capabilities such as time-value-of-money, accrued interest, amortization, cost-sell-margin, and depreciation, the BA II PLUS PROFESSIONAL also includes: • Net Future Value.. Math. Science. All on one handheld. The TI-Nspire CX handheld is a robust, hands-on learning tool that satisfies math and science curriculum needs from middle school through college. 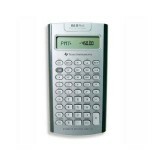 Calculator Perform computations and enter expressions, eq.. Math. Science. Algebraic Precision. All on One Handheld. 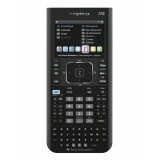 The TI-Nspire CX CAS provides algebraic capability to symbolically solve equations, factor and expand variable expressions, complete the square, find antiderivatives, computer limits and exact solutions in irrational form..